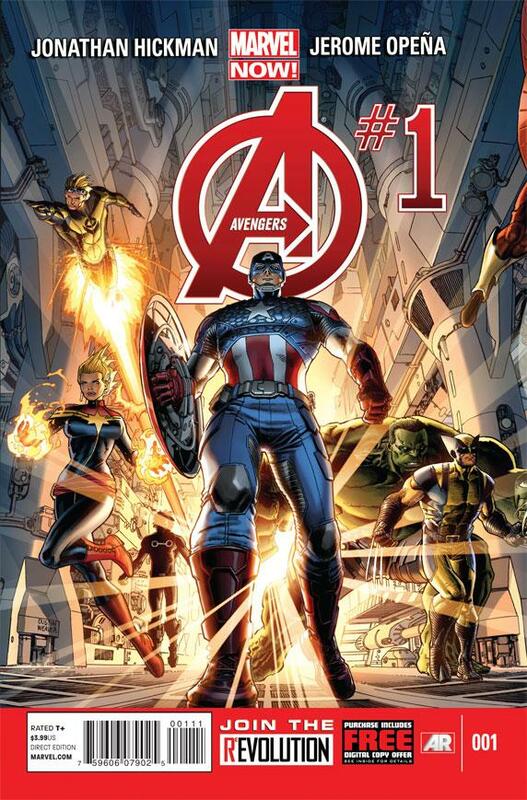 So Marvel Now’s Avengers without text. But ya know what without the text I really like the art. And if that Cannonball?